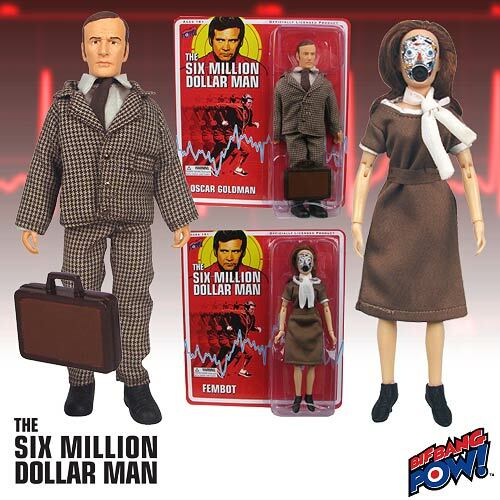 For today only all Bif Bang Pow Six Million Dollar man figures are 50% off at Entertainment Earth. Follow this link to see more. This entry was posted in BifBangPow, Mego by megohead1. Bookmark the permalink.